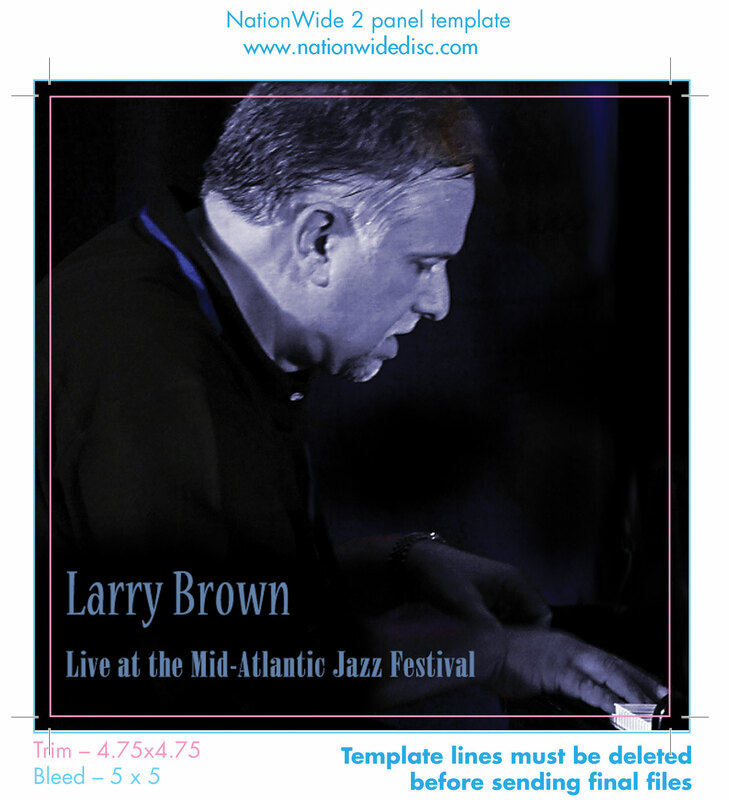 Reviews of this album: Filmed LIVE at the Mid-Atlantic Jazz Festival with four high definition cameras. The band tears it up on this performance and swings hard! This DVD looks and sounds great! 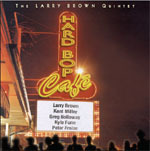 JazzReview.com says this Quintet represents "straight-ahead jazz at it's best". Click here to listen to samples from each track. 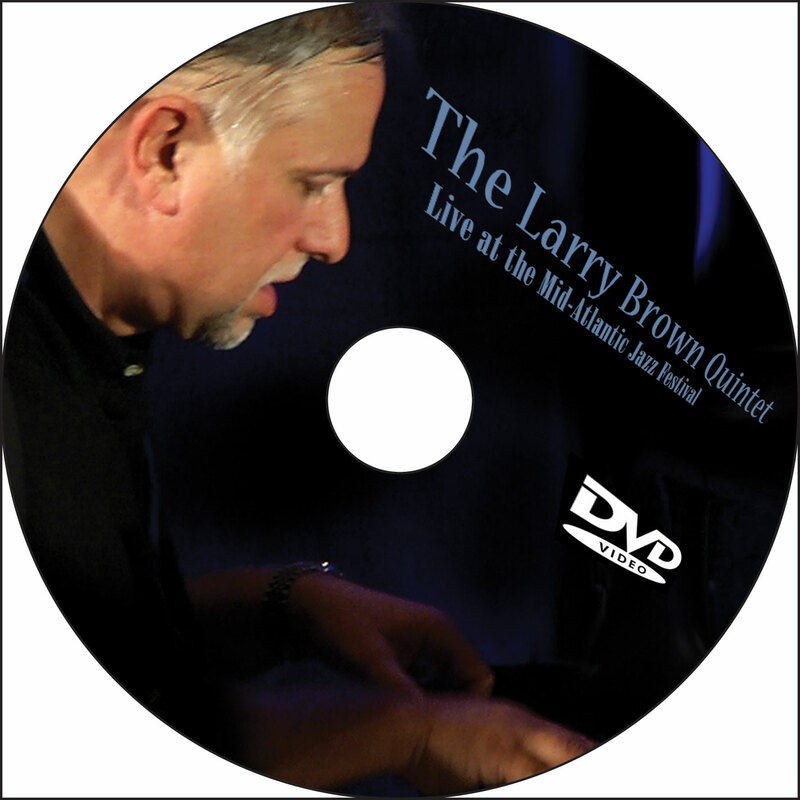 Personnel: Larry Brown, piano; Kent Miller, bass; Greg Holloway, drums; special guests Jerry O'Sullivan, trombone and Leland Nakamora, drums. Reviews of this album: "You can't judge a pianist by the tunes he covers...or can you? This CD certainly looks appealing, particularly to fans of jazz piano, as it features pieces by Thelonius Monk, Horace Silver, and Bill Evans among others. The album lives up to it's promise...Brown is a melodist at heart, well-versed in swing and bop traditions. The tunes are not laced with the usual assortment of harmonic clichés. Instead, the trio moves from push-pull cadences into momentum-accruing choruses and crisp exchanges. -The Washington Post". developed with Funn, Fowler and McCarthy takes purely lyrical form." "There's no mistaking the music's seductive allure". Read the full review of "The Long Goodbye" by The Washington Post. Click here to read another review of "The Long Goodbye"
To hear some sound samples from this CD click here. 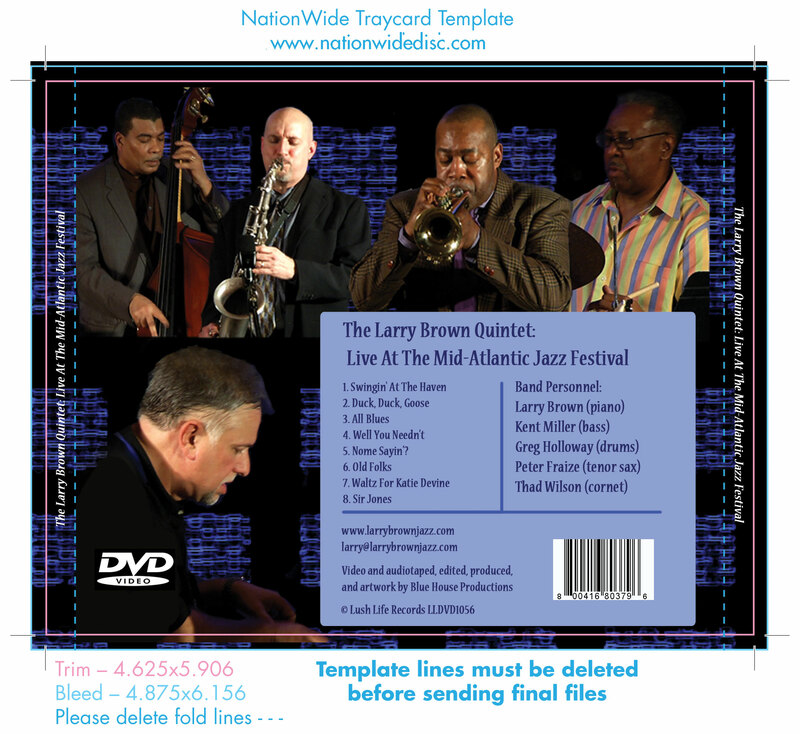 Personnel: Larry Brown, piano; Hugh Johnson, bass; Jim Gaglione, drums; Bina Malhotra, vocals; Special guest John Brown, drums on title track. 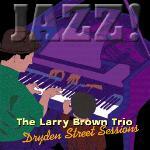 Reviews of this album: "Larry Brown clearly falls into the 'artist deserving of greater exposure' category", Larry "demonstrates his gift for making familiar melodies sing and swing again", and "Brown...evokes the master touch on this consistently entertaining collection of jazz trio performances" - The Washington Post Read the full review of "Dryden Street Session" by The Washington Post. 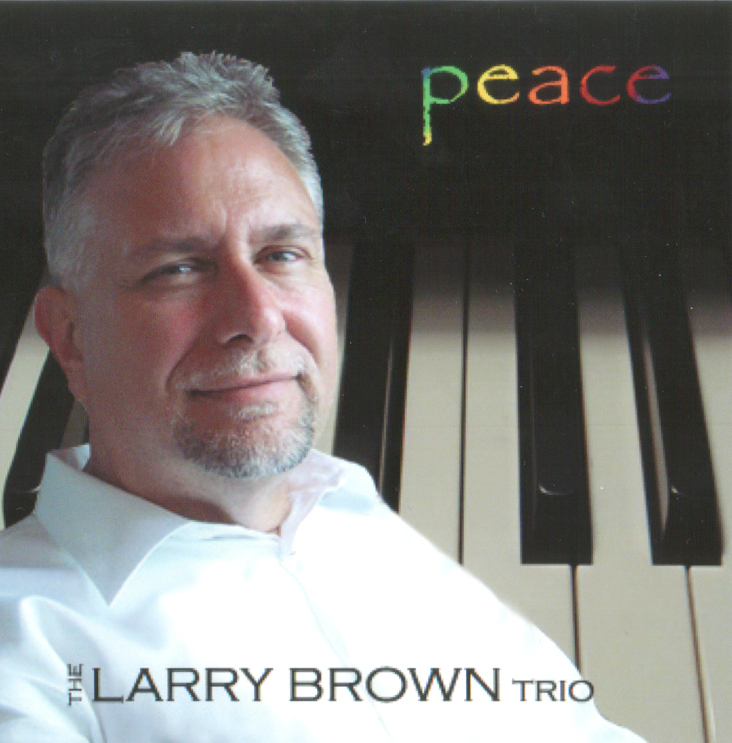 This first release from Larry Brown has been getting steady air play across the nation on various radio stations. "Dryden Street Session" was also nominated for three "WAMMY" awards by the Washington Area Music Association.